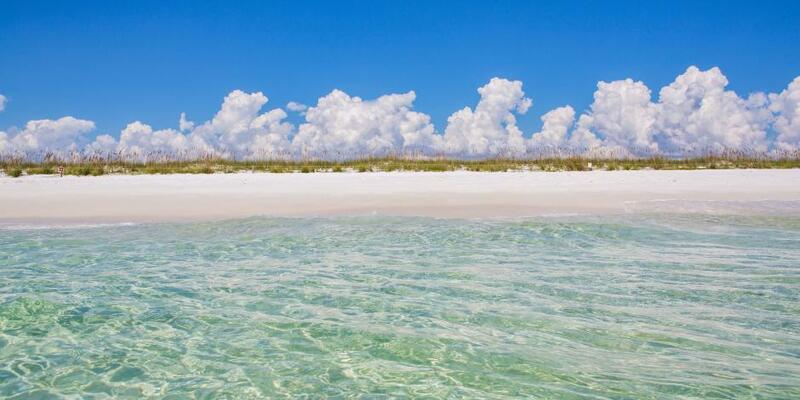 Destin, Fort Walton Beach, Okaloosa Island are a natural playground for water adventurers. The emerald waters and pristine white sands are a highlight for travelers who consider vacation synonymous with beautiful beaches. There’s so much to explore―swimming, snorkeling, SNUBA, and paddleboarding―in or on the water. Rent a pontoon boat you can captain yourself, or catch a ride on a charter boat, many of which are great for families with young children. Beachgoers can lay out on the sand, letting time slip away and break up their days on the boardwalks. 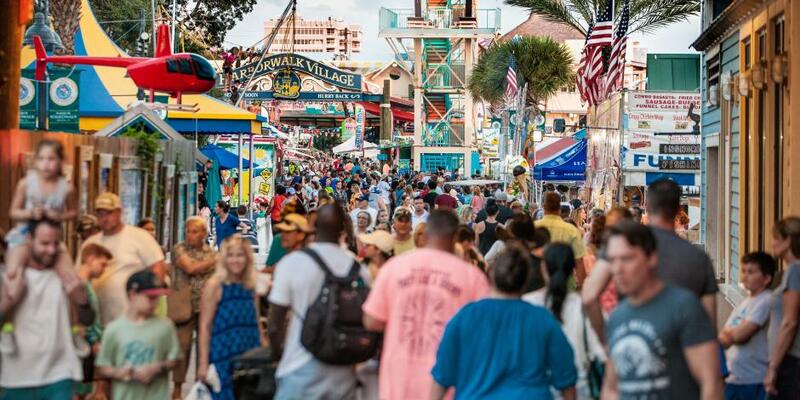 Strolls down Destin’s HarborWalk Village or The Boardwalk on Okaloosa Island are feasts for the senses. Savor plates of Gulf-to-Table seafood served at restaurants just steps away from the fishing boats that just recently pulled them from the water. 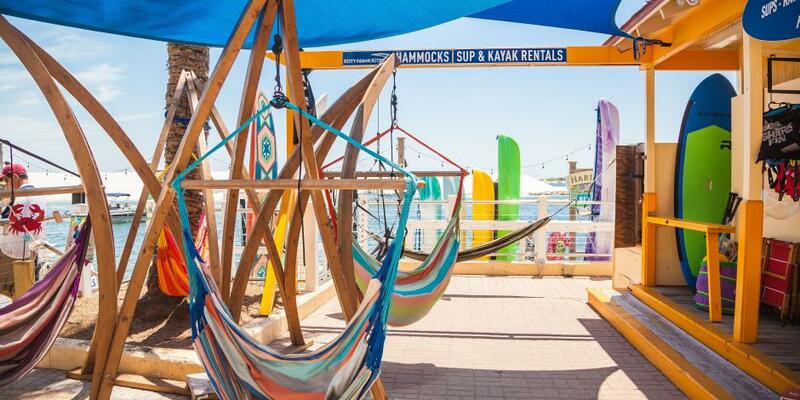 Or chart your course for the boardwalk shops selling sweet treats and cool beach apparel. 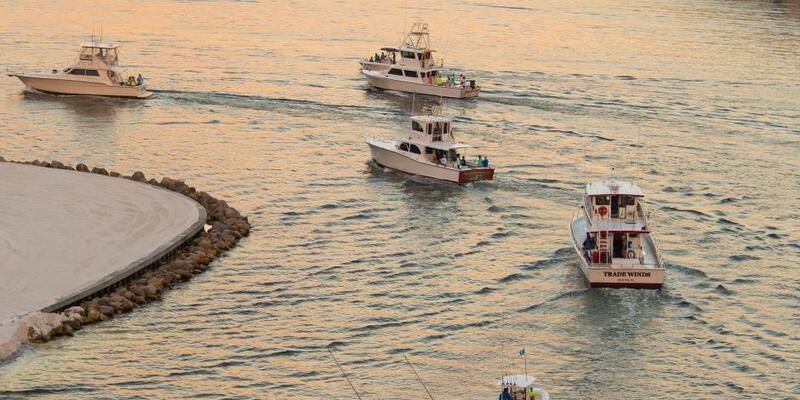 Events on the Emerald Coast showcase all that is unique and special about life on the Gulf. 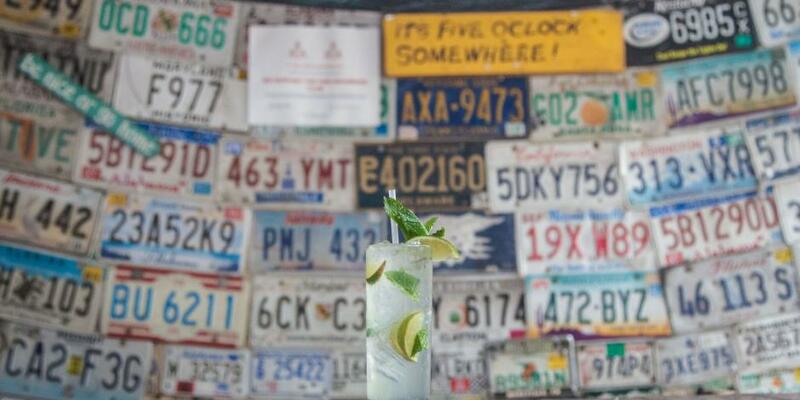 The shopping doesn’t have to stop when you’re away from the shore. 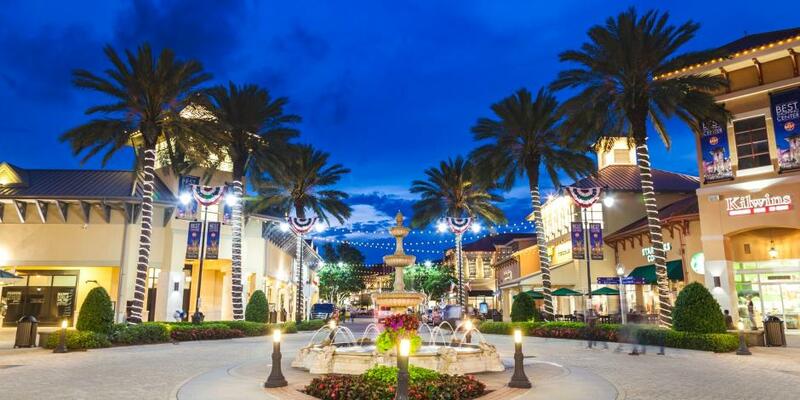 With quirky shops and antiquing in Downtown Fort Walton Beach, and top shops over at Destin Commons, an open-air mall, there’s a multitude of shopping available. Ecotourists will enjoy wildlife daytime hikes in nature parks and nighttime educational turtle walks where experts lead a tour of the beaches where sea turtles lay their eggs and baby sea turtles run to the water after they hatch. Off the beach, find plenty of diverse attractions―amusement parks and arcades for rides and games, and museums that celebrate science, regional ecology, and local fishing history―perfect for curious minds of all ages. No matter what time of year you visit, Destin, Fort Walton Beach, Okaloosa Island are home to awesome events from concerts to festivals. With so much to do, we’ve designed itineraries that can help you plan your trip. 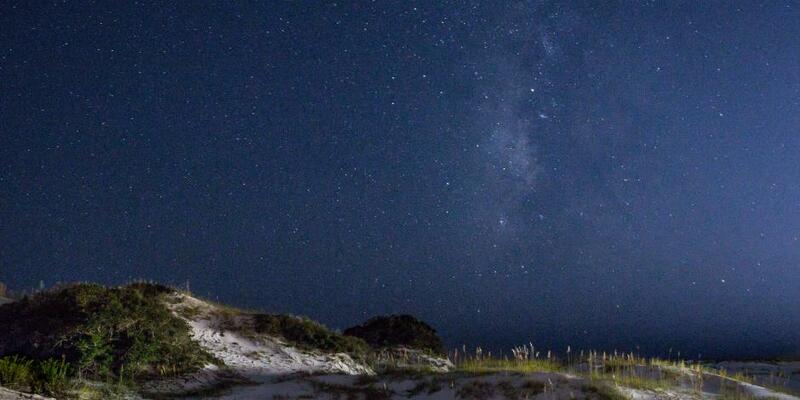 Plan your next Destin, Fort Walton Beach, Okaloosa Island getaway! Take a look at what other visitors are up to on their adventures & share your experience on your Instagram, Facebook or Twitter.